Cloud storage, gaming servers, government database and now the Winter Olympics, it seems that there is hardly any big-name event that’s shielded from cyber attacks these days. Servers at the ongoing PyeongChang Winter Olympics were allegedly brought down by an unidentified hacker during the opening ceremony. According to a report, the Internet protocol televisions (IPTVs) at the Main Press Centre of the Winter Olympics started to malfunction during the event’s opening ceremony. 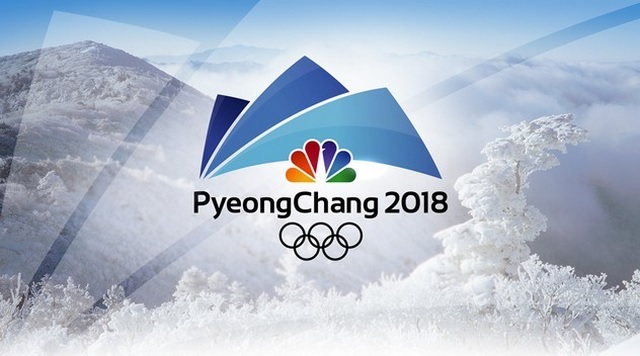 As per the member of PyeongChang Organizing Committee (POCOG) for the 2018 Olympic & Paralympic Games, the servers were shut down as soon as they detected the malfunction in the IPTVs in order to contain the damage. As a result of the shutdown, the official PyeongChang 2018 website was also down for a considerable amount of time and was only back online at 8 AM next morning. The website’s shutdown caused major inconvenience for visitors who were unable to print copies of their reservations and passes for the event. POCOG spokesperson Sung Baik-you said the cyber attack only affected the non-critical systems for a few hours, and at no time did it pose a threat to the ‘safety and security of any athletes or spectators’. He further added,“We are currently investigating the cause and will share further information as we have more details.” Experts estimate that over 300 computing systems at the Main Press Centre were affected by the cyber attack, but so far, the attacker eludes the authorities. This is not the first time that the Winter Olympics have been on the radar of cybercriminals, as in previous attacks, documents belonging to the Winter Olympics organization have were stolen and leaked. Speculation is North Korean hackers could have been involved given the proximity of the games venue, and the fact that North Korea and South Korea marched as a unified Korea during the opening ceremony, when the attack occurred.